Supporting Youth Theatre is very simple: just go to the shows. Making a difference in the community by bringing performing arts to families throughout the valley takes more than going to see great shows. It takes sponsors, donations and volunteers. There are very few theatres left in the valley like Spotlight. We are able to keep our doors open not only because people give, but because people give on a continuous basis. 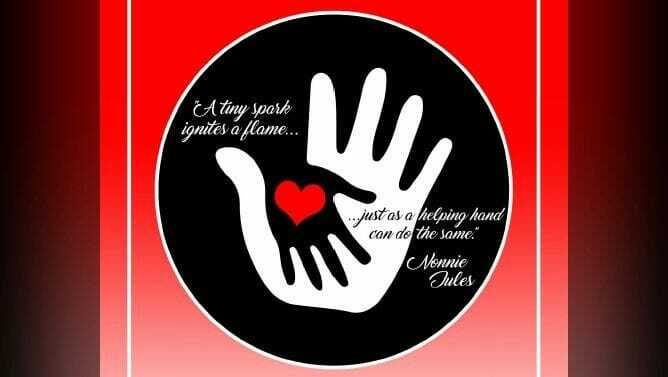 Please take the time to consider joining the Helping Hand campaign. It’s important not just for Spotlight, but for the entire community. The Spotlight stage isn’t just a place for actors (kids) to stand on, it’s a stage where actors (kids) stand out.